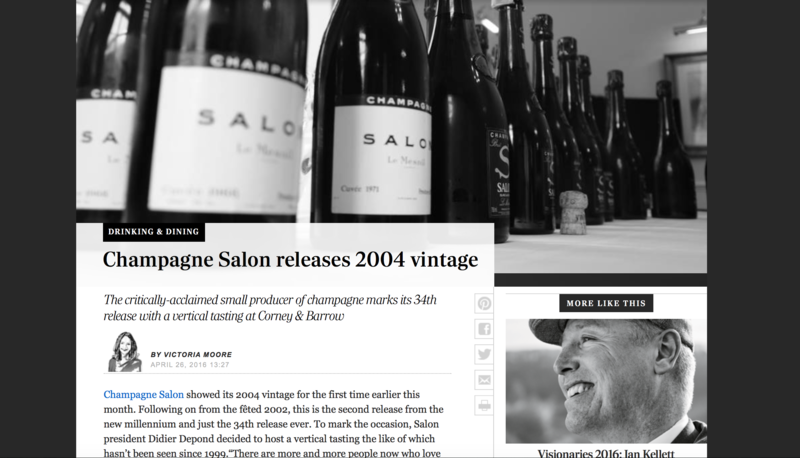 To read the full article published in the Telegraph click here. 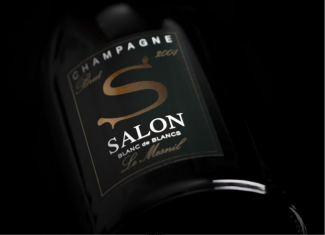 Salon Le Mesnil 2004 will be available in June. To subscribe to updates about products, new stock and tastings please use the link here. 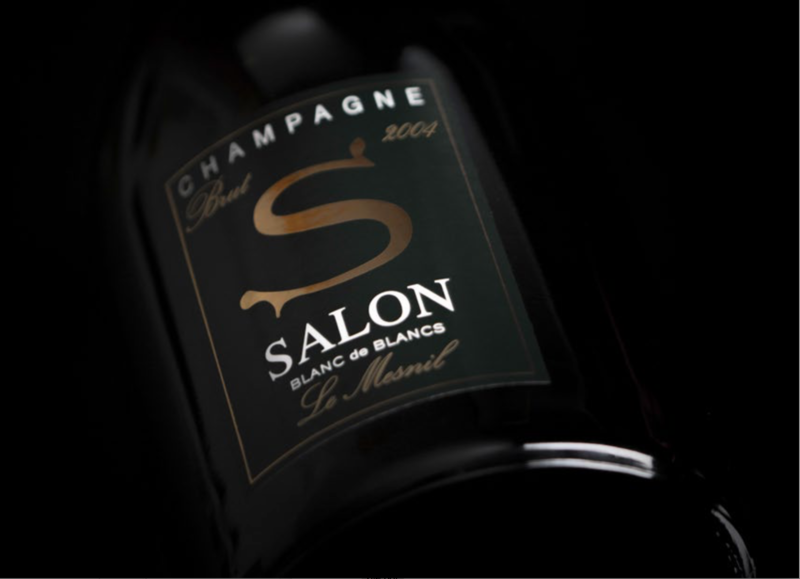 The Finest Bubble still has Salon Le Mesnil 2002 available here.